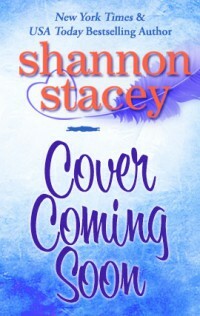 « It’s HOT RESPONSE Teaser Tuesday! 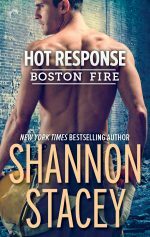 It’s a Boston Fire release day! The sun is finally shining here in New England and this week brings both Avengers: Infinity War AND a new Boston Fire book! HOT RESPONSE was an emotional rollercoaster to write, with both laughter and tears, and I’m so excited to finally be able to share Gavin and Cait with readers. This entry was posted on Tuesday, April 24th, 2018 at 7:59 am in Book news. You can feed this entry. Both comments and pings are currently closed. Got up early to buy and read it. Just finished. Another winner Really enjoyed Cait & Gavin’s story and I am looking forward to the next two books.